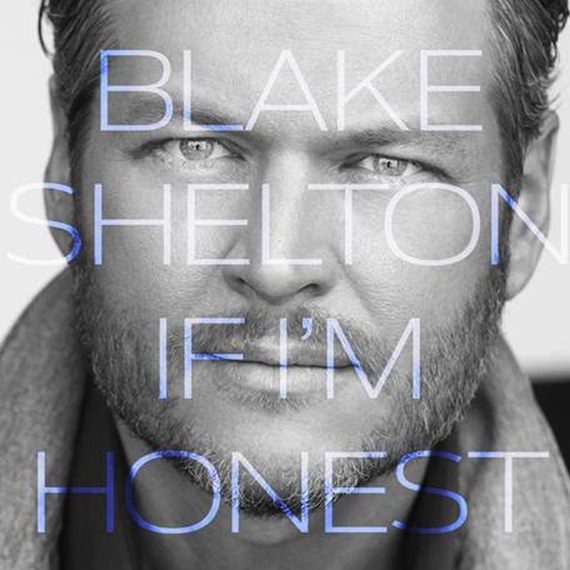 Blake Shelton nearly doubled his weekly sales of If I’m Honest after it was being sold on Google Play for 99 cents last week. He returns to the top of the country album chart with 44K albums sold, officially moving the project past the 400,000 mark. Chris Stapleton lands at No. 3 with Traveller with 12K, less than a hundred units ahead of Hillary Scott & the Scott Family’s Love Remains at No. 4. Debuts include The Cadillac Three’s Bury Me In My Boots at No. 5 with 11K, the Elvis Presley double-album compilation Way Down in the Jungle Room at No. 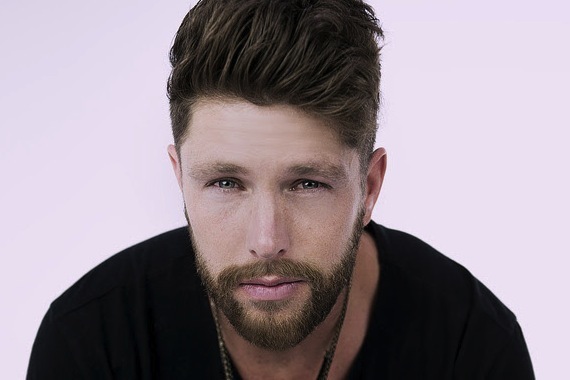 6 with 7K, and “Fix” singer Chris Lane’s Girl Problems at No. 8. On the country digital tracks charts, Florida Georgia Line jumps back to No. 1 with “H.O.L.Y.” selling 40K. Kenny Chesney and P!nk dip to No. 2 with 32K. 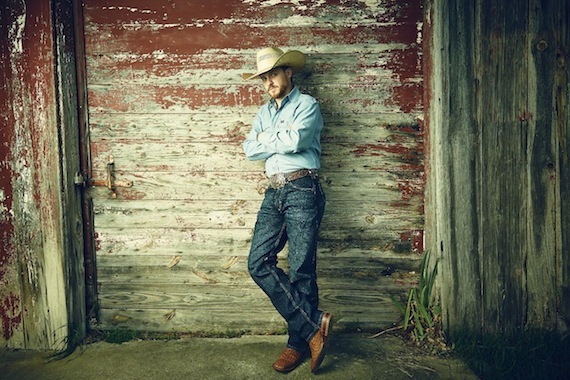 The Top 5 is rounded out by Miranda Lambert’s “Vice” (32K), the debut of Kane Brown’s “Thunder in the Rain” (27K), and Dierks Bentley and Elle King’s “Different For Girls” (27K). 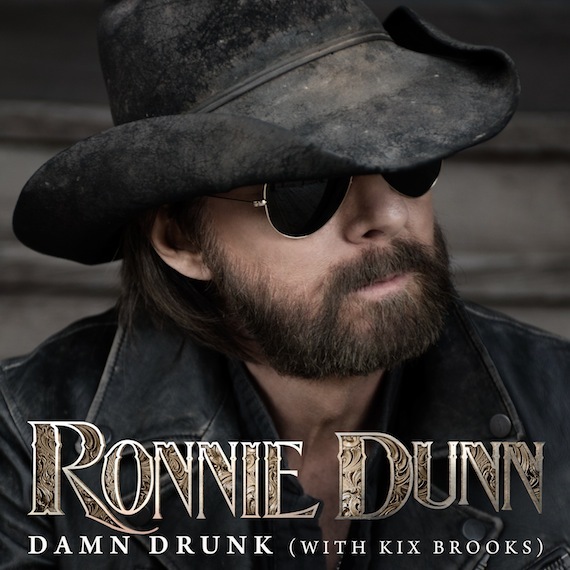 Ronnie Dunn’s new single, “Damn Drunk,” features Kix Brooks and bows at No. 34 with 7K. The compilation Suicide Squad: The Album arrives at No. 1 on the overall album chart with 182,000 combined units (128K album only). DJ Snake’s “Let Me Love You” enters at No. 1 on the overall digital tracks chart with 113K singles sold. « Firm Rebrands As Wiles + Taylor & Co.